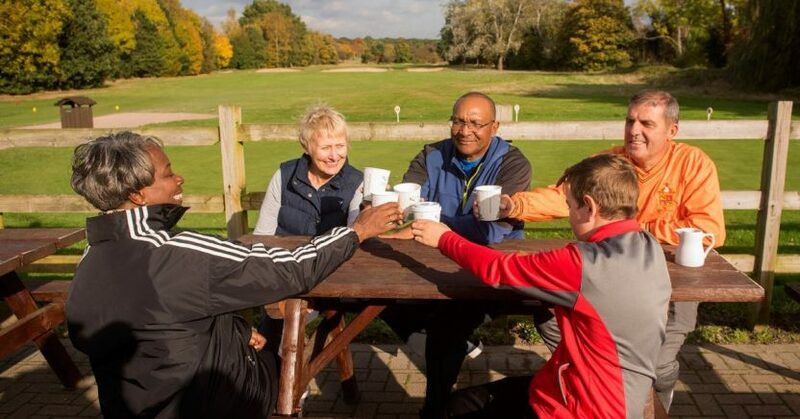 The physical and social benefits of playing golf will be highlighted during the first ever Golf and Health Week, which is taking place from April 15-19, and has received the backing of all of golf’s major stakeholders, including England Golf, the R&A and the PGA.The will aim to encourage golfers, non-golfers and lapsed golfers to take part in the sport. The collaborative campaign is being co-ordinated by the R&A with the support of England Golf, Scottish Golf, Wales Golf, the Golfing Union of Ireland, Irish Ladies Golf Union, the European Tour, the Ladies European Tour, The Professional Golfers’ Association and the Golf Foundation. A number of other organisations have expressed interest in supporting the week, including EDGA, formerly the European Disabled Golf Association, the PGAs of Europe and Golf Australia. Last year, a global consensus amongst leaders in public health, public policy and sport backed golf in the race to tackle physical inactivity and the prevention of illnesses such as heart disease, stroke, diabetes and cancer of the breast and colon. Previous research has also highlighted that those that play golf live five years longer than those that don’t play, while the sport has been shown to have self-esteem and self-worth benefits.